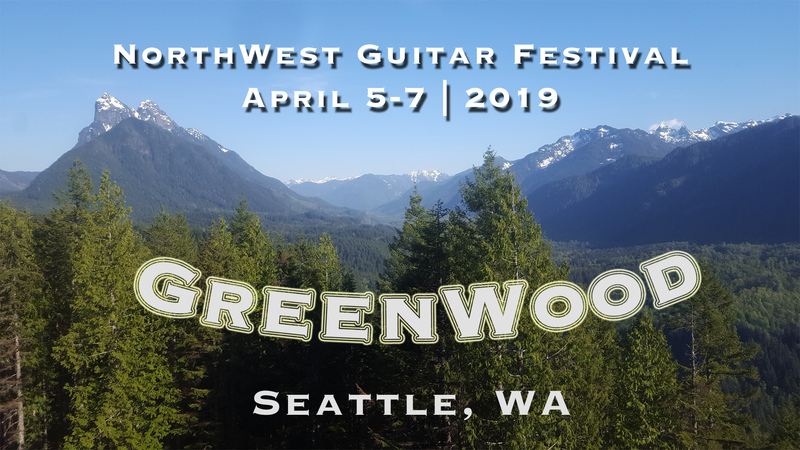 The Northwest Guitar Festival was created in 1991 by James Reid. It was established in order to provide an opportunity for students and professionals in the region to get together once a year for three days of concerts, lectures, and a competition. The first festival took place at the University of Idaho and subsequent festivals have occurred throughout the region in such cities as Boise, Seattle, Bellingham, Bozeman, Spokane, Lethbridge, Calgary, Vancouver, and Victoria. The festival has always strived to maintain a strong regional character by featuring mostly guitarists from the region and by restricting its competition to those living and studying in the region. Occasionally, outstanding guitarists from beyond the Northwest have also performed at the festival and past guests have included David Tanenbaum, Marc Teicholz, Judicael Perroy, Gerry Klickstein, and Ana Vidovic among others.